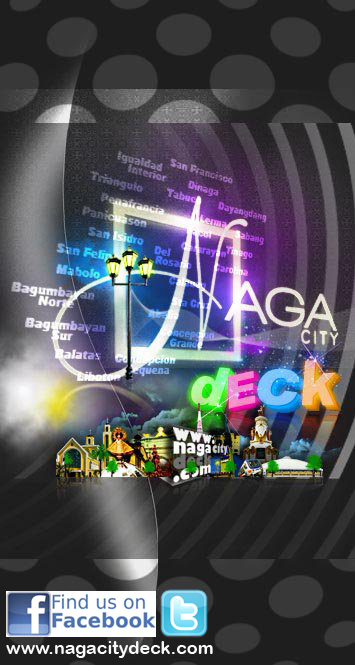 NagaCityDeck (NCD) by Ms. Joan DLT was created out of passion for Naga City since April of 2009. 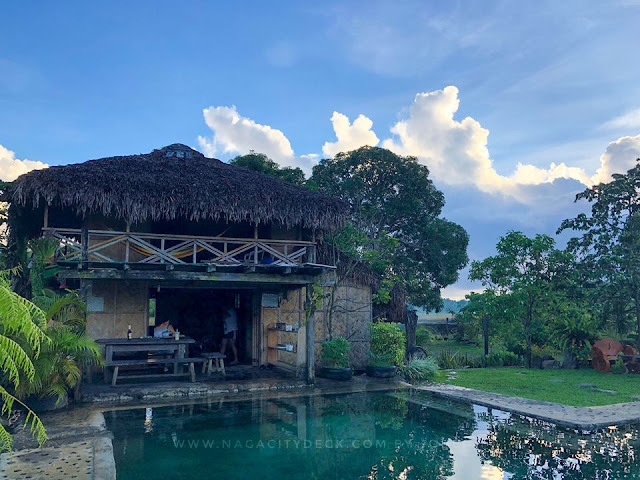 NCD is a regularly updated personal, local, lifestyle and travel blog primarily showcasing the Nagueño and Bicolano way of living from latest events, happenings, newest spots, restaurants, travels, and a lot more. NCD provides social awareness to fellow Nagueños and Bicolanos through the point of view of an average citizen of Naga on a day to day basis. NCD is also a co-founder of www.bicolbloggers.com. Bicol Bloggers uses our online presence and digital influence for the promotion of our region, homegrown brands, events and its people. 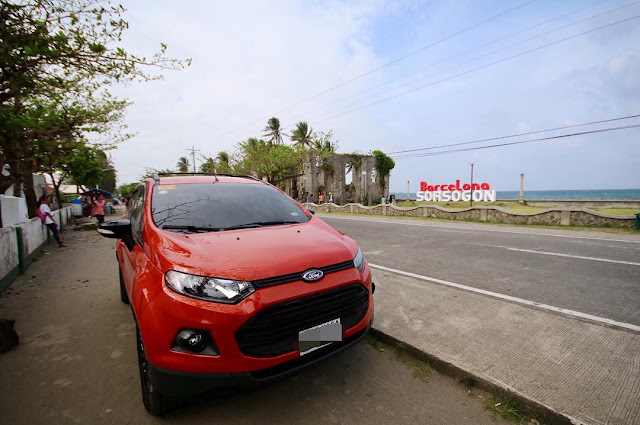 Bicol Bloggers amplify the voice of the region and bring the world closer to Bicol. 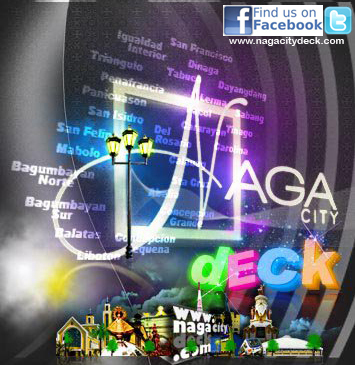 NagaCityDeck is open to collaborations, events coverage, product launching etc. You can use the contact form or send us a message on our Facebook Page for a prompt response. 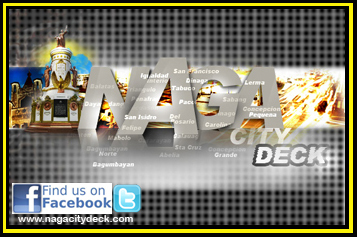 In case you want to help in promoting Naga City or neighboring towns and if you have any exciting news, photos, videos, articles, reviews and anything that is NCD in nature you can also use the same contact details. 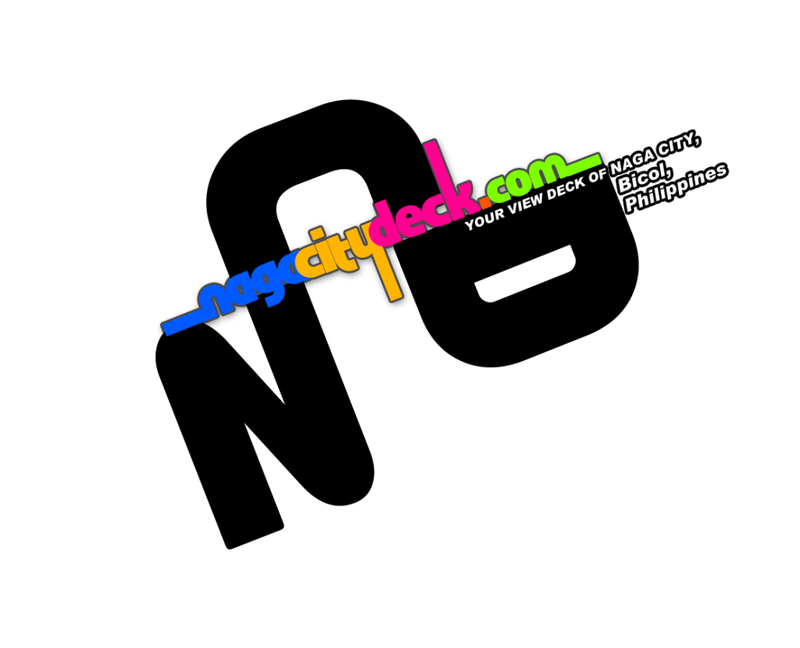 NCD was a personal blog with a short history, you can read it through this LINK. 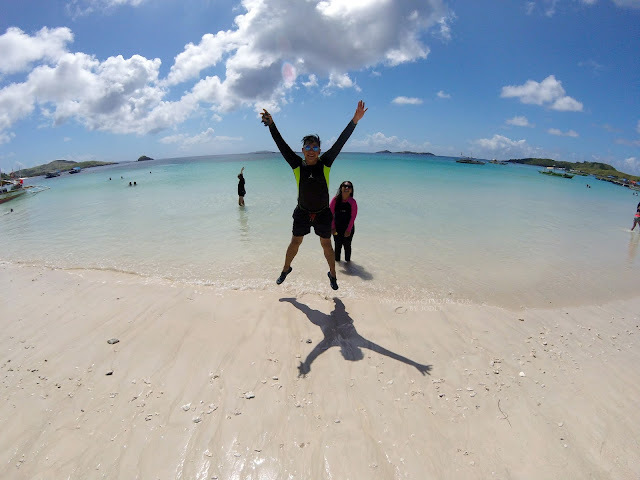 We believe that by better featuring what Naguenos can offer to our guests and by better serving our fellow Naguenos and Bicolanos, we will never have a reason to live or stay anywhere else. You can also use our banners and badges below. You can resize them as long as it's still readable or send us a message and give us the size you need.